The Specsavers Audiology team will travel to north Queensland next month to meet with audiology professionals. 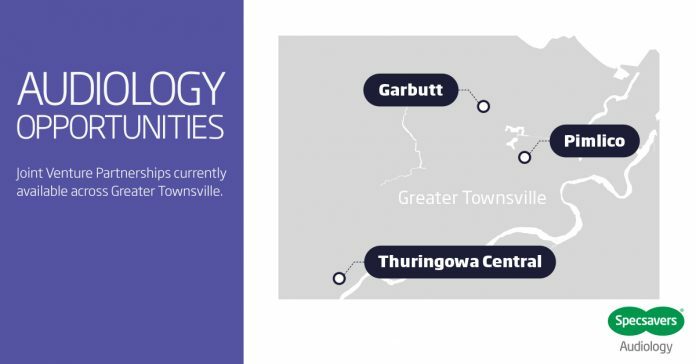 Private and confidential 1:1 meetings will be held in Townsville on Wednesday, February 6 and Thursday, February 7 and in Cairns on Friday, February 8 and Saturday, February 9. 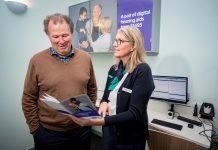 Anyone interested in meeting with Specsavers Audiology is urged to book their time with the team as early as possible by emailing anz.audiologyrecruitment@specsavers.com or calling Julia Hewagama on 0409 015 519.